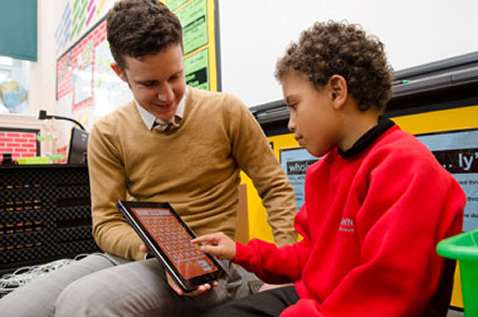 Noctua is dedicated to providing support for primary schools. It's made up of experienced headteachers, working in partnership with local schools. Teacher TrainingFind out more about training to be a teacher with Noctua. Working with Educate Teacher Training, we support more and more trainee teachers through the School Direct initial teacher training programme. Using leading practitioners and other experts, we support teachers at the outset of their careers as well as offer help and guidance to more experienced teachers. We have a great track record of supporting headteachers, whether they are new to their role or more experienced school leaders who are facing new challenges. The support we offer is based on sound educational practice and experience. Noctua has lots of experience in educational research and can support you in this area, too.